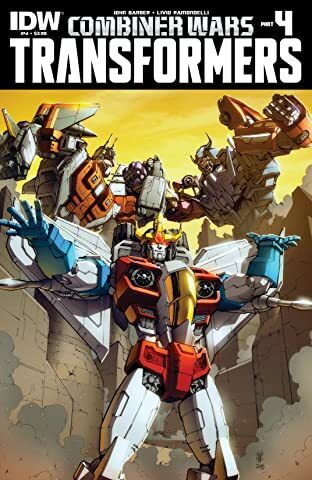 Starscream rules Cybertron--and he’s just made contact with a long-lost Cybertronian colony. 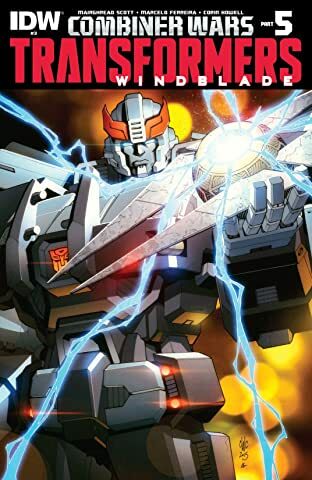 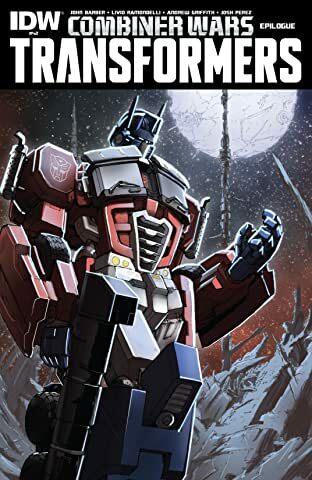 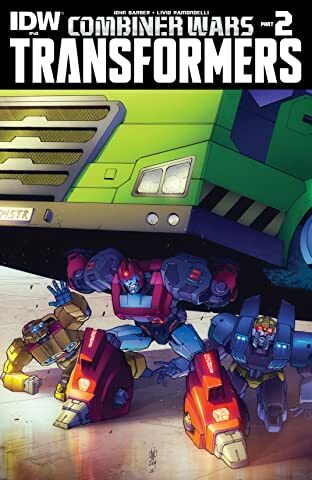 What’s worse, he’s got the Engima of Combination--an ancient device that allows multiple Cybertronians to form a larger, more dangerous whole. 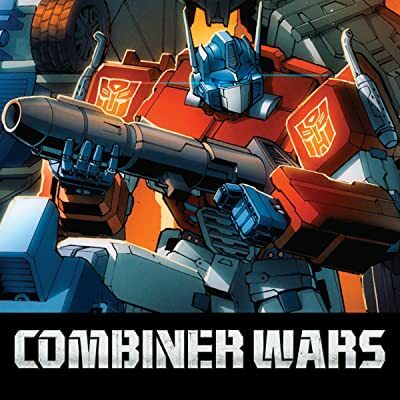 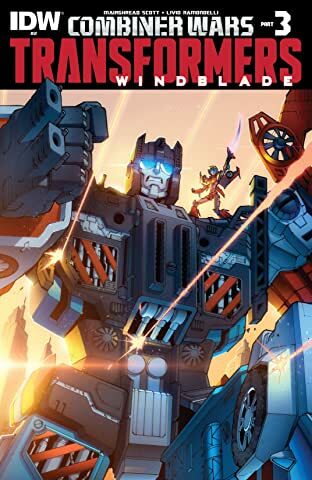 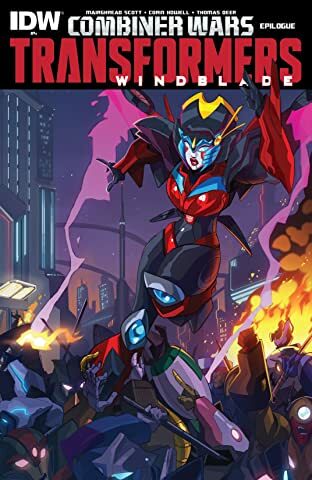 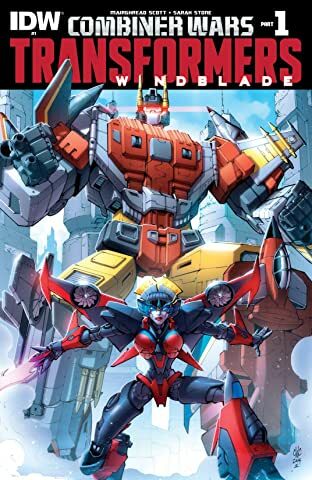 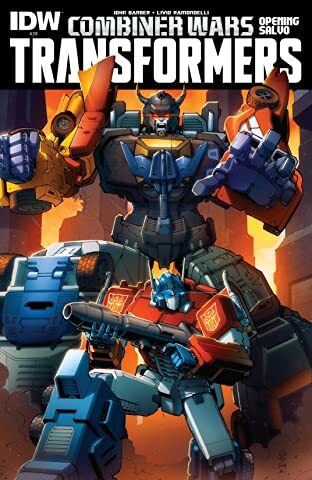 Now former leader Optimus Prime teams with fan-favorite Windblade to keep Starscream in check in the face of a deadly new war!